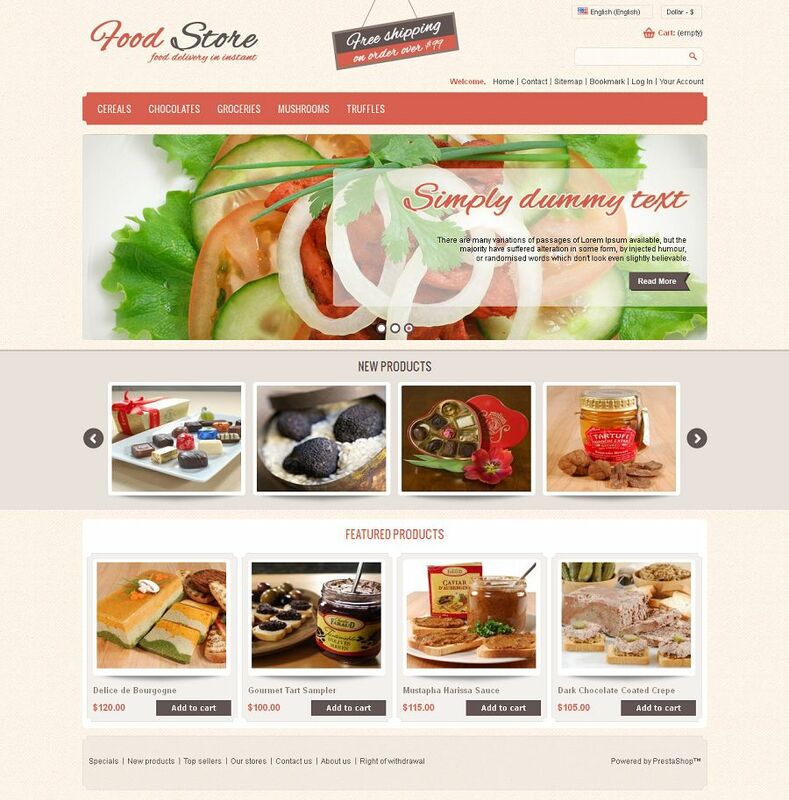 PRS040088 Prestashop Theme from TemplateMela has been specially designed for food, flower and restaurant stores. 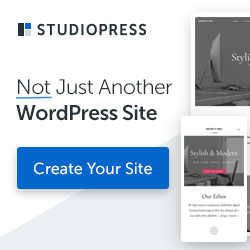 This theme is looking great with it’s colors combination. All sub pages are customized. It is very nice with its clean and professional look.